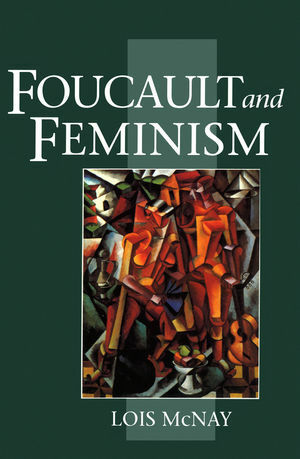 * This text is one of the first systematic attempts to explore the points of convergence between feminist theory and the work of Michel Foucault. * Addressing some of the most important issues in feminist theory and contemporary social thought it will quickly become the established text in the area. * Extremely clear and well argued the book is certain to be very well received.